Kevin A. Park, PLC is an Arizona Professional Limited Liability Company owned and managed by Kevin Park. Kevin is an experienced Arizona divorce attorney who is regarded by his peers as a highly knowledgeable and skilled advocate for his clients. Kevin repeatedly has been called upon by other divorce attorneys to work with those attorneys and their clients in dealing with complex financial issues, including business appraisals, spousal maintenance analysis, valuation of stock options and other employment benefits and the disposition of retirement plans. Kevin received a Bachelor of Arts Degree (Political Science) from the University of Michigan in Ann Arbor, Michigan and a Juris Doctorate Degree from Arizona State University College of Law in Tempe, Arizona. In 1988, Kevin was first admitted to practice law in California where he worked as a civil litigator with a mid-size law firm in San Diego. 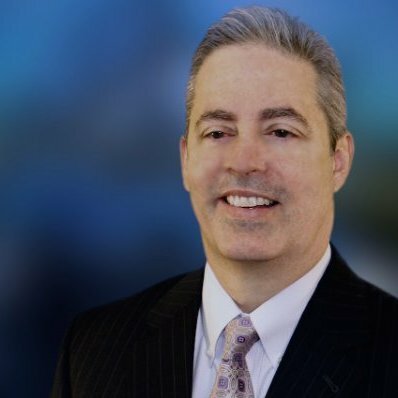 In 1995, Kevin was admitted to practice law in Arizona and since that admission, Kevin has emphasized an Arizona family law practice. From 2006 to 2009, Kevin took a sabbatical from the practice of law to work in the financial services industry. Kevin’s training and experience in that industry brings added value to his divorce clients, particularly with respect to his knowledge and analysis of matters related to investment accounts, stock options and retirement plans. Kevin is an active member of several professional organizations, including the State Bar of Arizona and the Maricopa County Bar Association. While also a member of the State Bar of California, Kevin currently maintains an inactive status with that organization. When not practicing law, Kevin enjoys spending time with his rescue dog, Sylvester, and watching the latest interesting movie or television series.